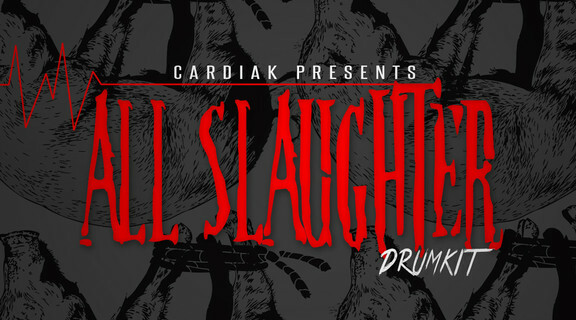 The Drum Broker has launched The All Slaughter Drum Kit, a new sample pack by Cardiak. Cardiak is back with his 4th installment of his published sound kits bringing you ‘ALL Slaughter’ The Drum Kit. 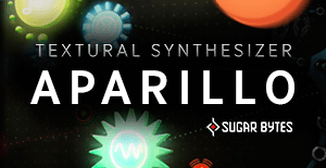 This drumkit was inspired by the collaborations between Cardiak and SlaughterHouse. 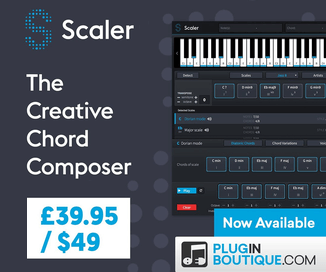 This Kit Includes Custom Kicks, Snares, Pianos and Drumloops from previous productions for the House Gang. 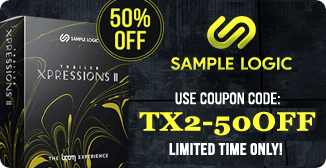 Over 50 drum sounds (kicks, snares, hi-hats, claps, ect.) in WAV format. 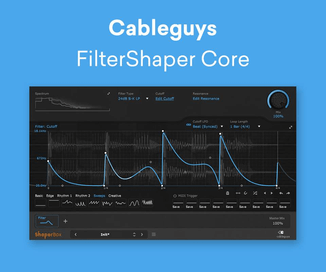 All drum sounds were hand-picked, created, stripped, and taken straight from actual Cardiak produced tracks. Includes drums used on actual songs Cardiak produced for Slaughter House. The pack is available for purchase for $19.99 USD.